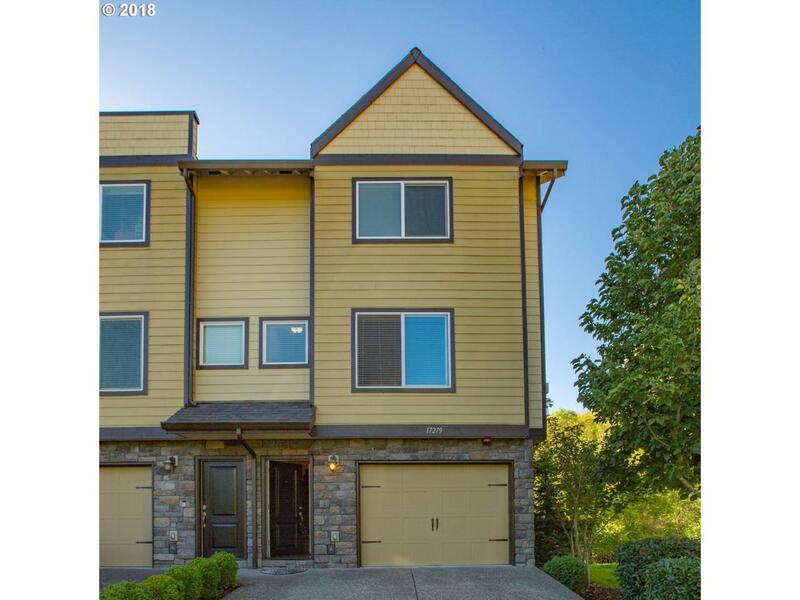 Three master suites, new A/C, recent carpets, and a balcony on second floor main with views of the Beaverton Creek Greenway give this three story townhouse condo Northwest appeal! Each bedroom has an en-suite and a half bath is on the main. A slider in the dining area leads out to a balcony. With MAX, Orenco, Tanasbourne and hiking and biking parks, this home is well situated for anyone wanting a NW Lifestyle! Listing provided courtesy of Phoenix Group Real Estate.